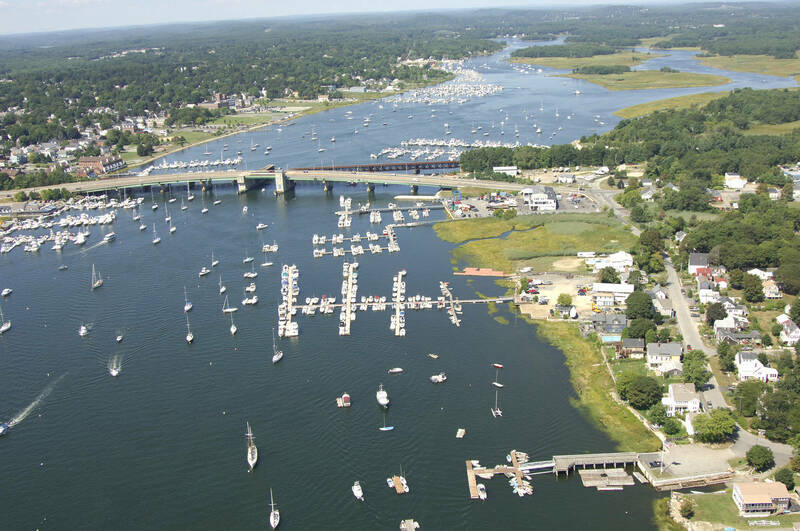 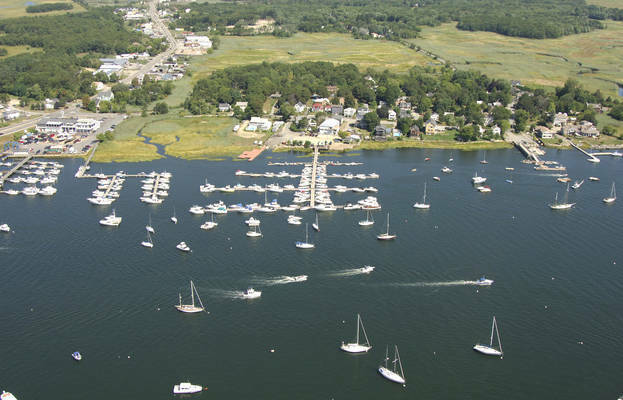 Located on scenic Ring’s Island in Salisbury, Massachusetts, Ring’s Island Marina (formerly Dawn Marina) is ideally situated to provide the absolute best boating experience on the Merrimack River. 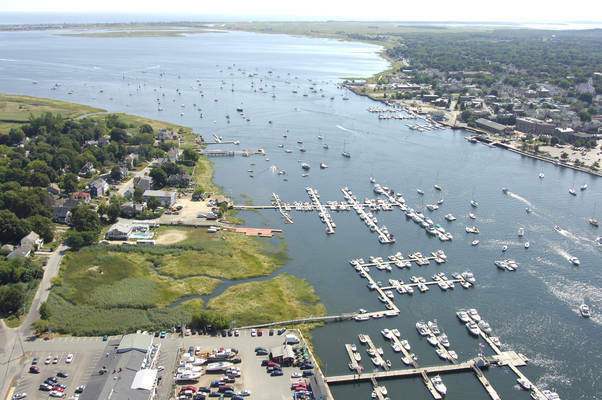 Its close proximity to the mouth of the River provides boaters with minimum cruising time to reach the Atlantic Ocean. 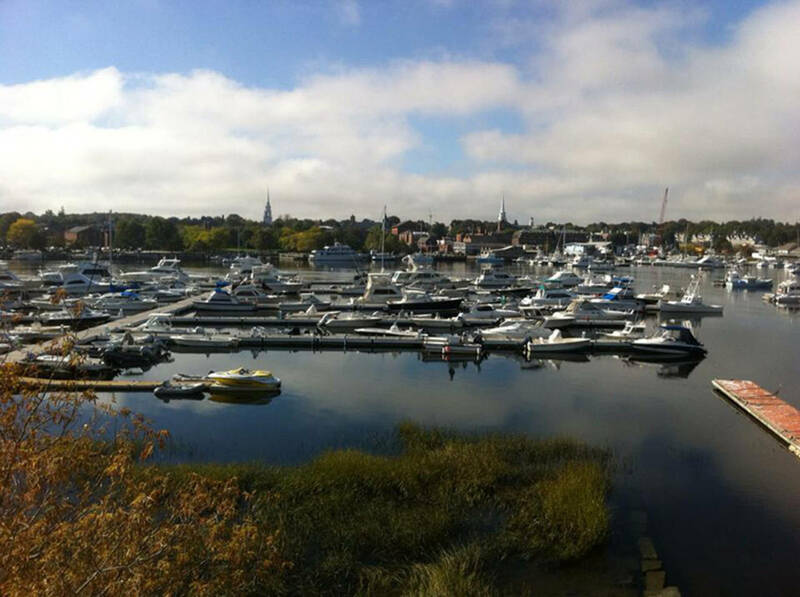 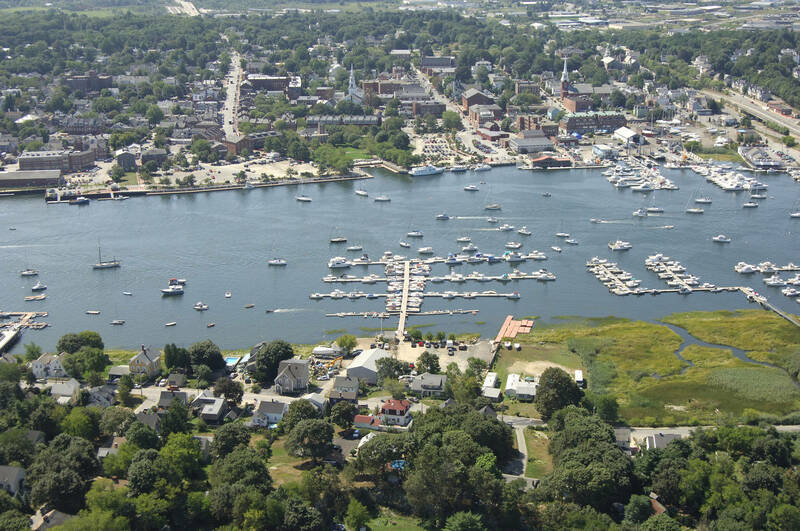 Our premier location on the quieter Salisbury side of the river lends itself to fabulous views of historic downtown Newburyport and breathtaking sunsets making it a destination “boutique” marina Rings Island Marina has the capacity to offer 4,000 linear feet of dockage. 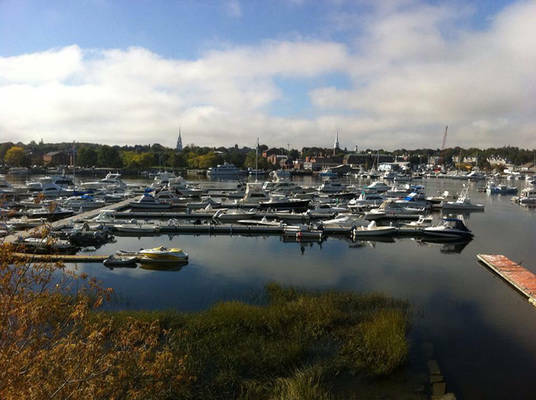 Our attentive staff will respond to all of your questions and requests. 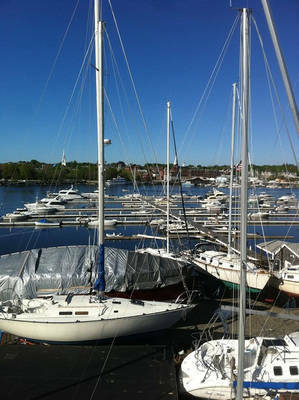 The office is located at the rear of the maintenance garage. 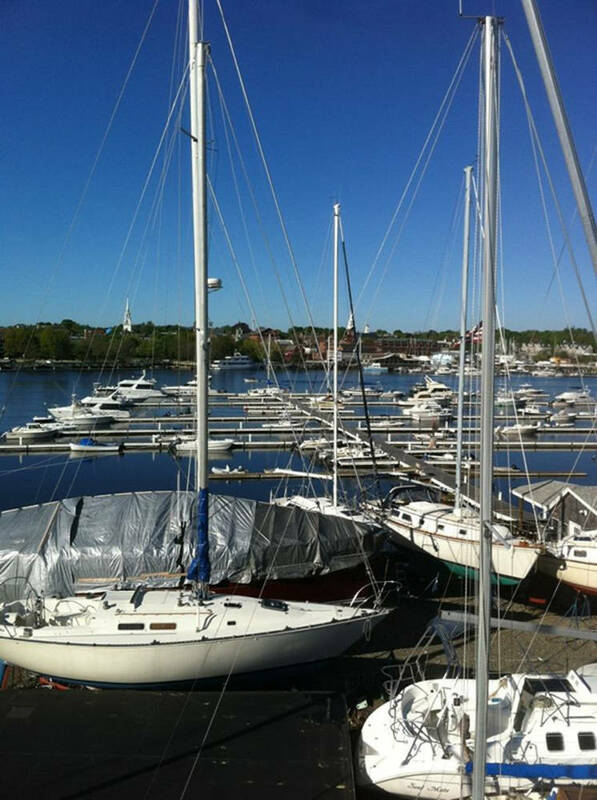 Email correspondence is preferred and is checked daily. 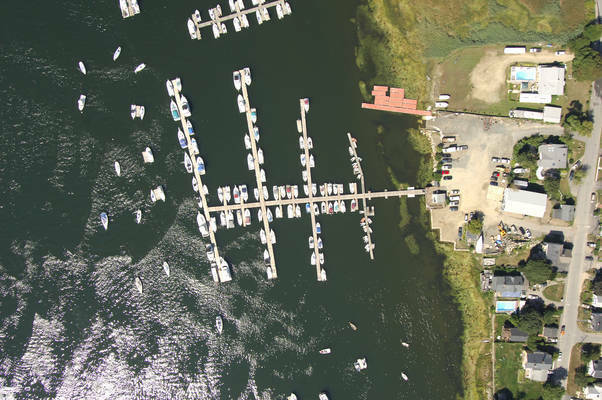 Ring's Island Marina hosts many social events during the boating season. We hold a Striper Fishing Tournament as our annual fundraiser for the Yankee Homecoming Fireworks. We also have many cookouts during the year. The largest party is the Annual Pig Roast in August. Our September party is a clambake with a bonfire. 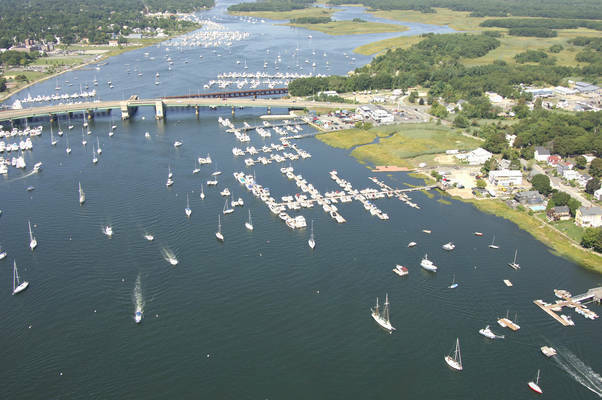 These events are well attended and the marina community makes them all enjoyable. In addition to summer dock space and moorings, we also offer additional services such as Winter Storage and shrink wrapping.